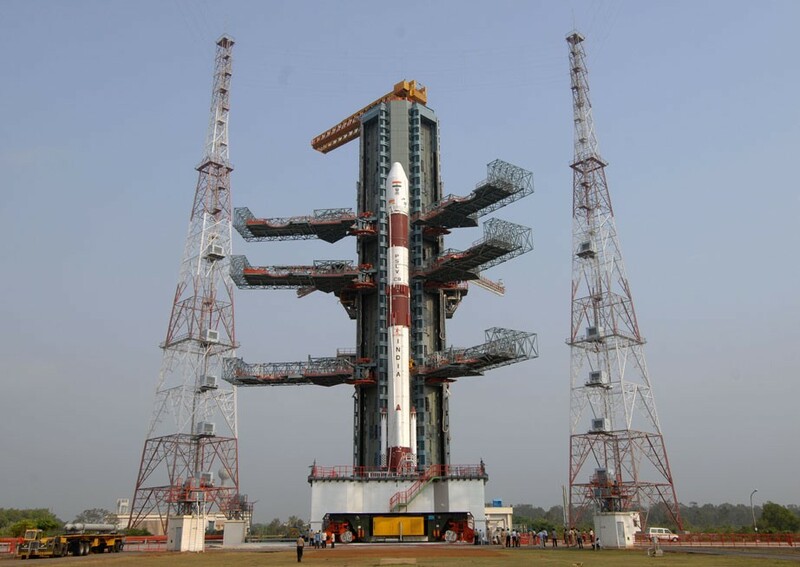 The COMPASS-1 spacecraft was launched on April 28, 2008 (03:53 UTC) on board the PSLV-C9 rocket from the Launch Pad-1 of Satish Dhawan Space Centre (SHAR) at Sriharikota, India. 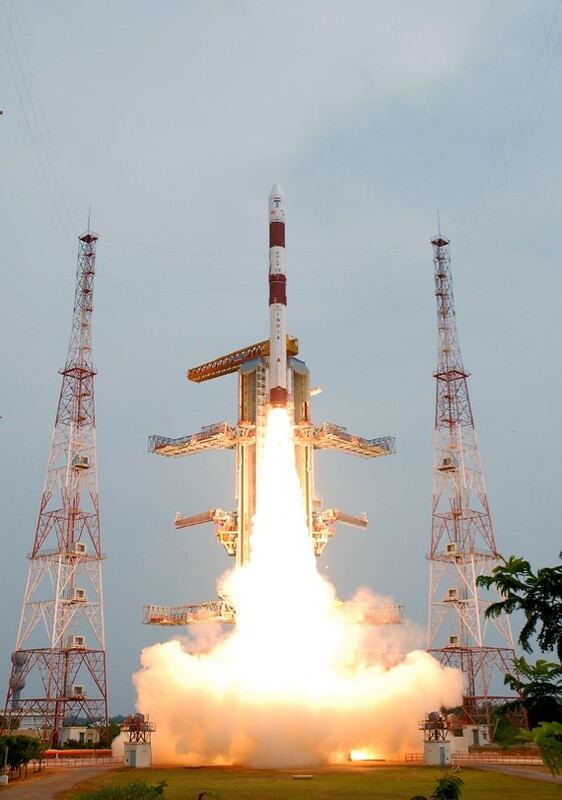 The launch itself constituted a world record for carrying a total of 10 satellites into orbit. 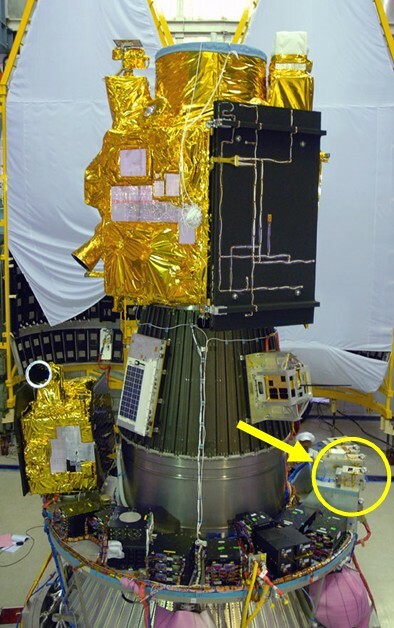 COMPASS-1 was one of the piggy-back satellites of the NLS-4 launch campaign of SFL/UTIAS. Approximately 20 minutes after lift-off the COMPASS-1 CubeSat separated from the upper stage (i.e. it was ejected from its X-POD). The first signals (beacons) from the spacecraft were received by the ground station at CalPoly when the satellite first passed over California. Our ground station in Aachen had its first contact about 4 hours later. The first contact established by the secondary ground station in Tainan was about 9 hours after launch. 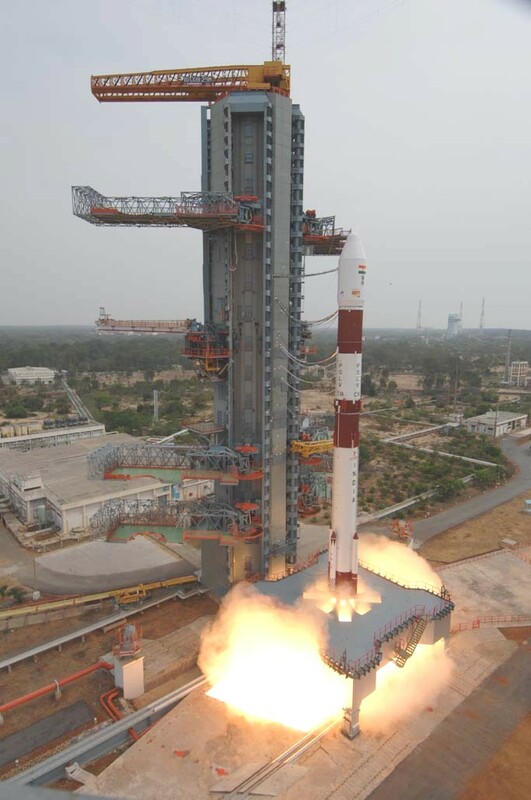 The satellite's catalog number is 32787. Up-to-date orbital elements (TLE) can be found at http://celestrak.com.